How do some startups go from zero to billions in mere months? How did Alexander the Great, YouTube tycoon Michelle Phan and Tonight Show host Jimmy Fallon climb to the top in less time than it takes most of us to get a promotion? They employ what psychologists call “lateral thinking” to rethink the convention and break “rules” that aren’t rules. 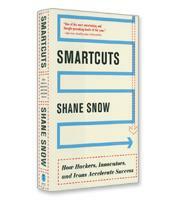 In Smartcuts, Shane Snow shatters common wisdom about success, revealing how conventions like “paying dues” prevent progress, why kids shouldn’t learn times tables, and how, paradoxically, it’s easier to build a huge business than a small one. 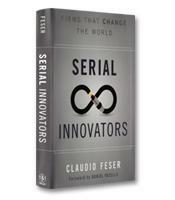 The importance of lateral thinking for disruptive innovation. 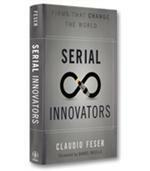 How to catch waves and capitalize on momentum in business. How to find the right mentors and become a superconnector. Why it’s easier to gain support for big causes than for incremental progress.